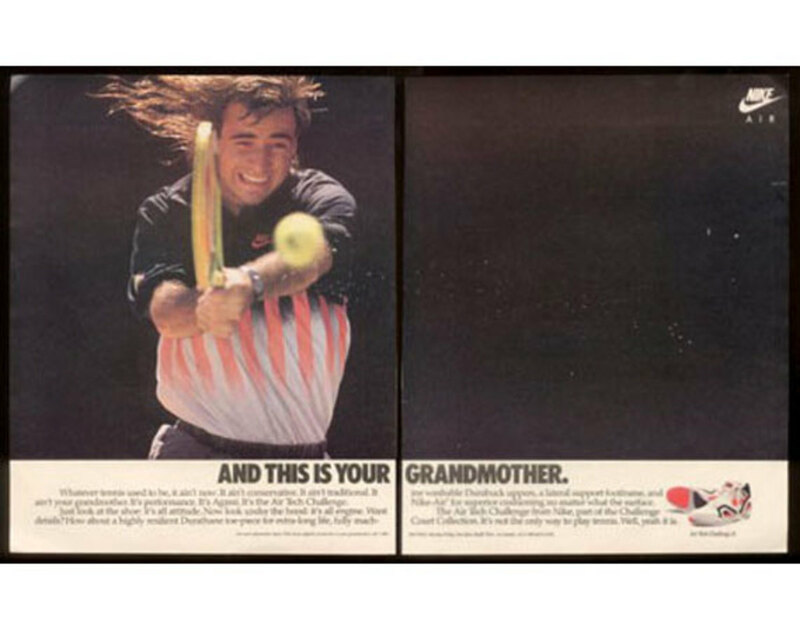 There is nothing subtle about Andre Agassi. 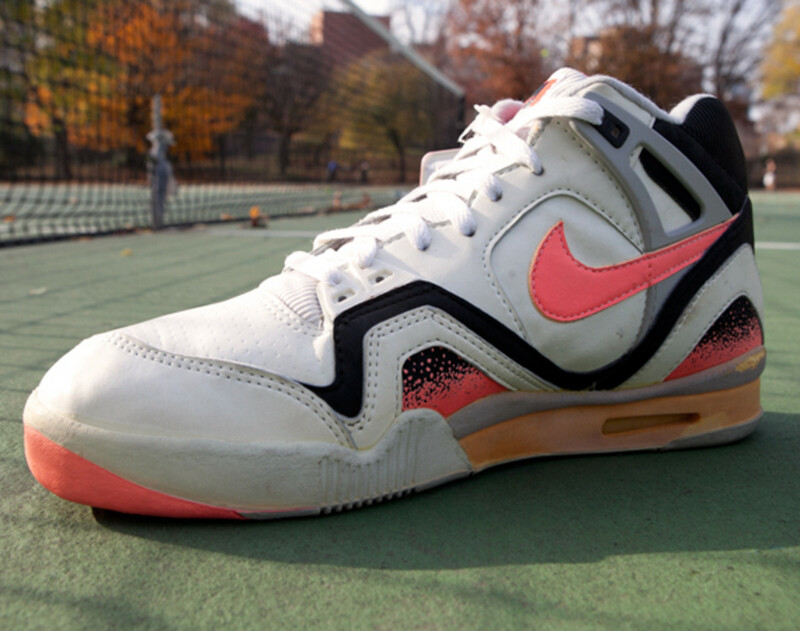 His style was rebellious, and both his game and his appearance shook the conservative world of tennis. 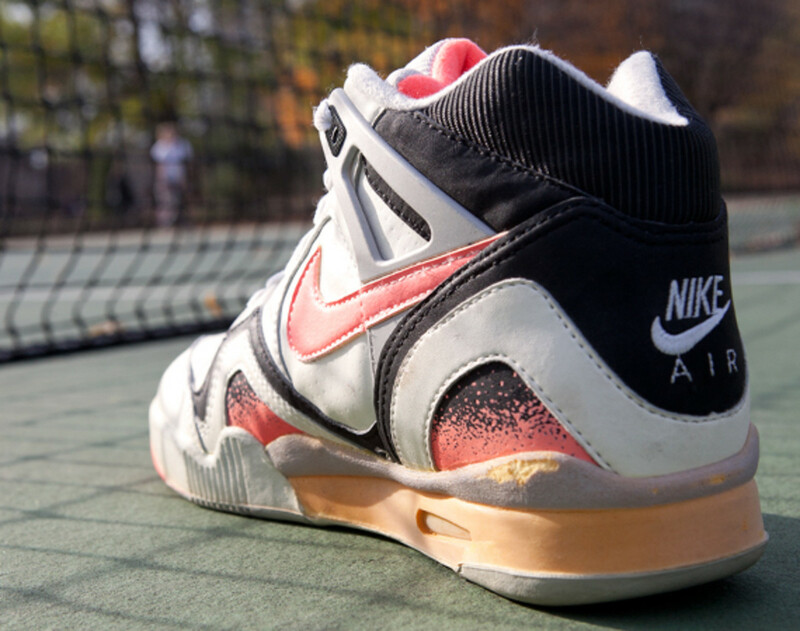 Strutting into hallowed courts in stonewashed, cut-off jeans over neon biker pants that he wore instead of traditional tennis shorts left conservative tennis fans worried. 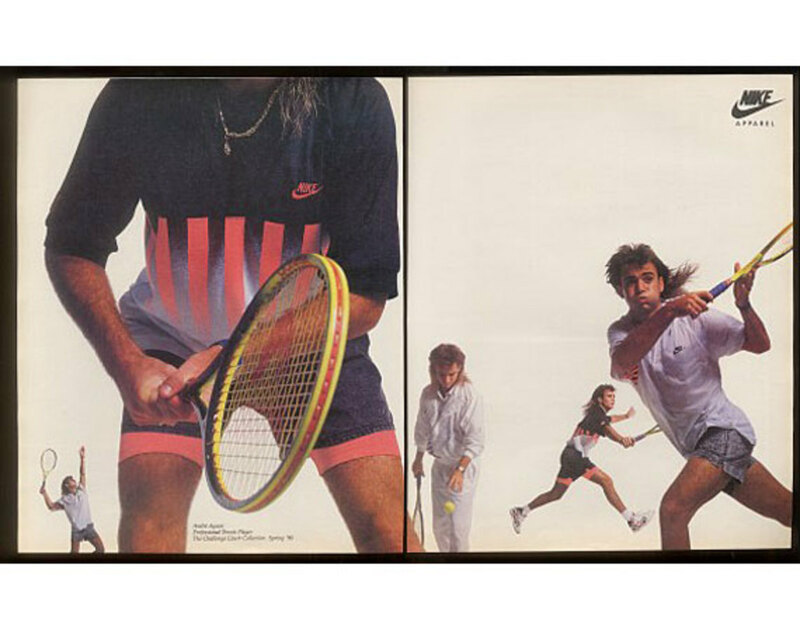 As opposed to Pete Sampras&apos; closely-cropped curls, Agassi rocked his hair all the way out in full late 80s flair. 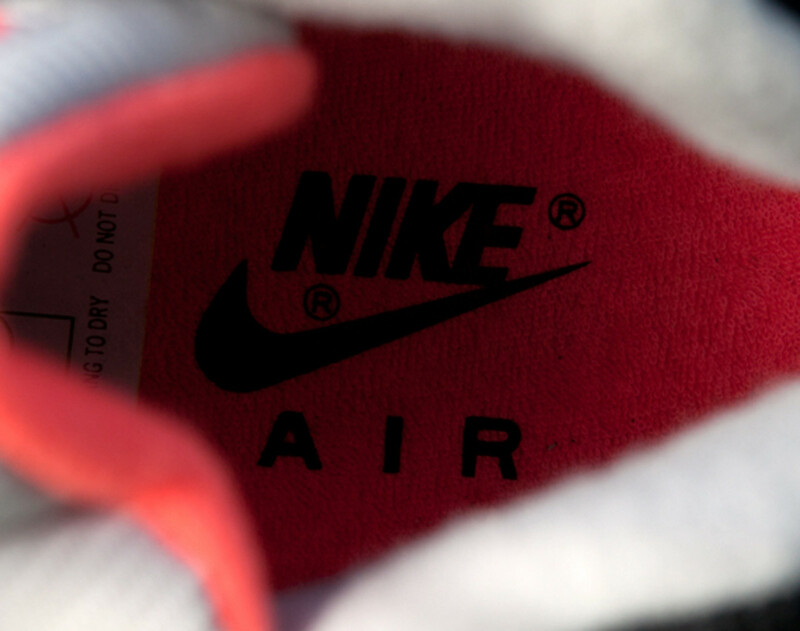 On his feet, he wore some of the boldest Nikes that were ever released during his 17 years with the brand. 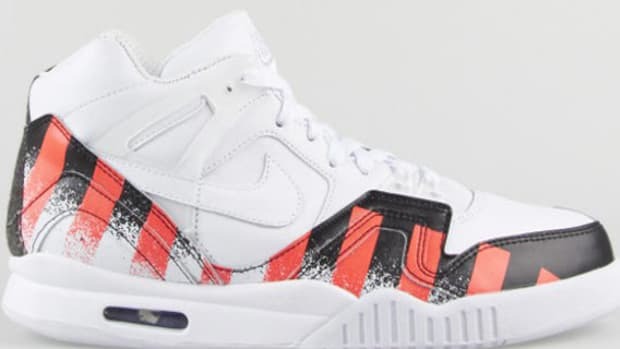 Maybe the best remembered model of his ten-year endorsement with Nike is the Air Tech Clallenge II 3/4, and the most memorable colorway is this original hot lava, white, and black model that he first wore in 1990. 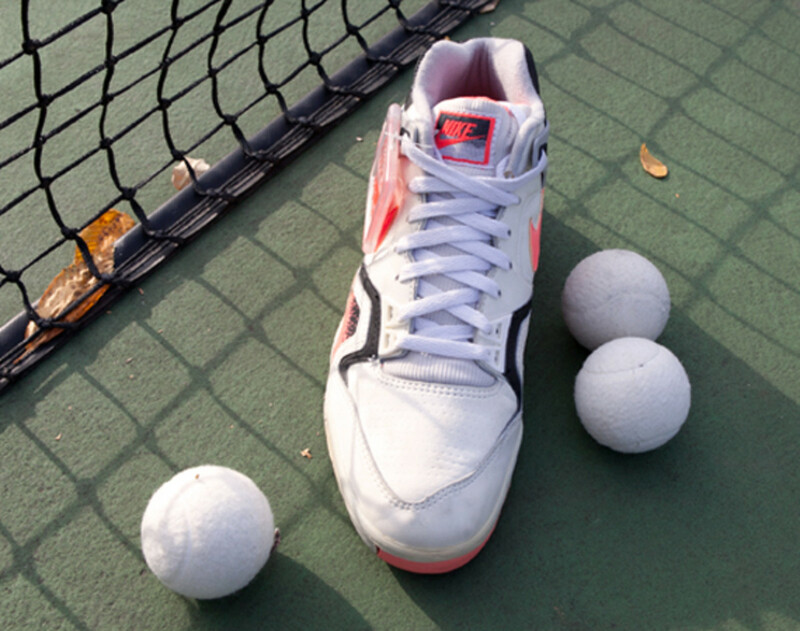 According to his bestselling autobiography Open, he beat NFL great Jim Brown at tennis when he was just 9 years old, and 7 years later, he turned pro. 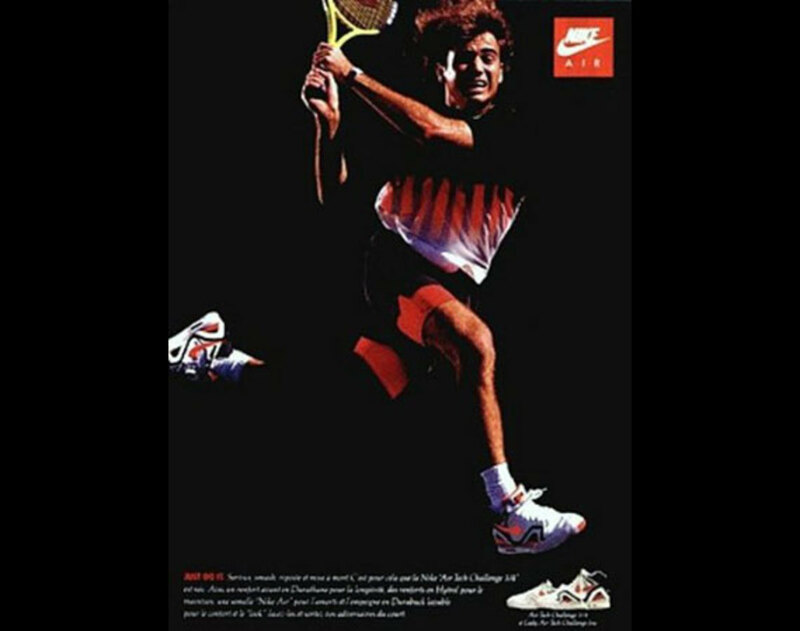 At the end of 1987, at 17, he shot up to the 25th ranked player in the world. 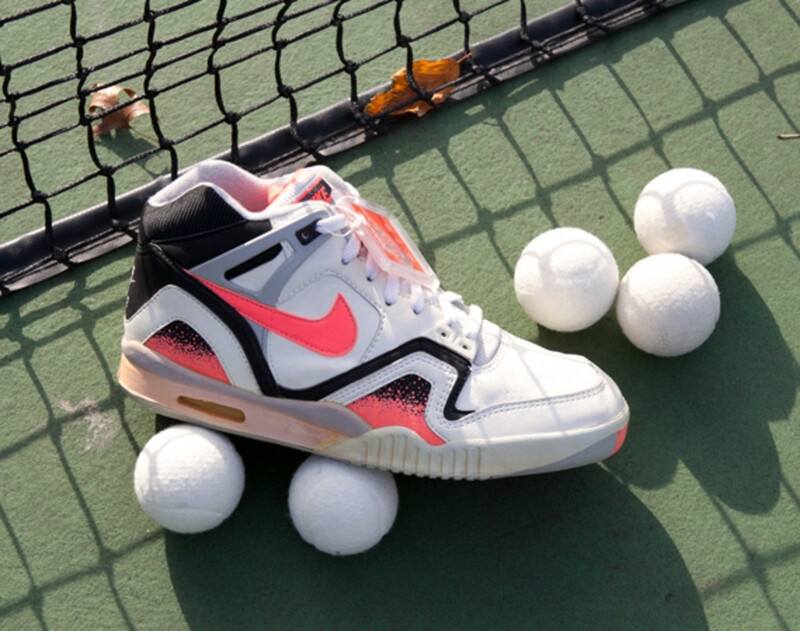 In 1988, Andre inked his first deal with Nike, who embraced this handsome new face for tennis and crafted sneakers and clothing to match his audacious sensibilities. 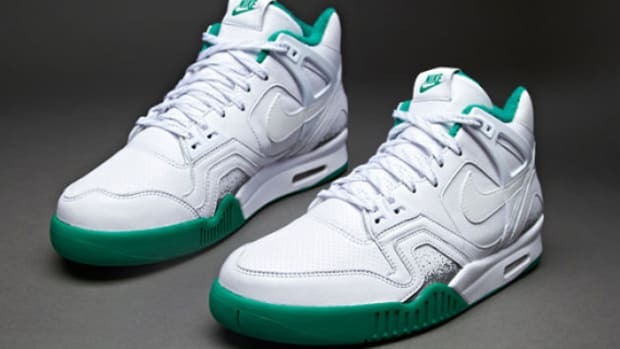 The Air Tech Challenge series of shoes still leaves an indelible mark on the sneaker game, as it was designed in what many call the golden era of Nike&apos;s releases. 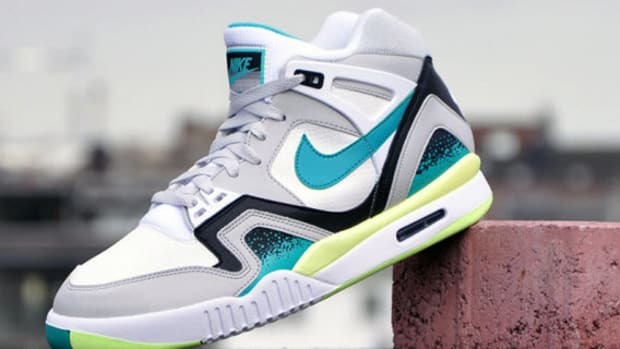 Tinker Hatfield, the most famous sneaker designer in the history of sports who designed iconic models in the Air Jordan line, crafted the Air Tech Challenge II to mirror the outsized personality of its wearer. 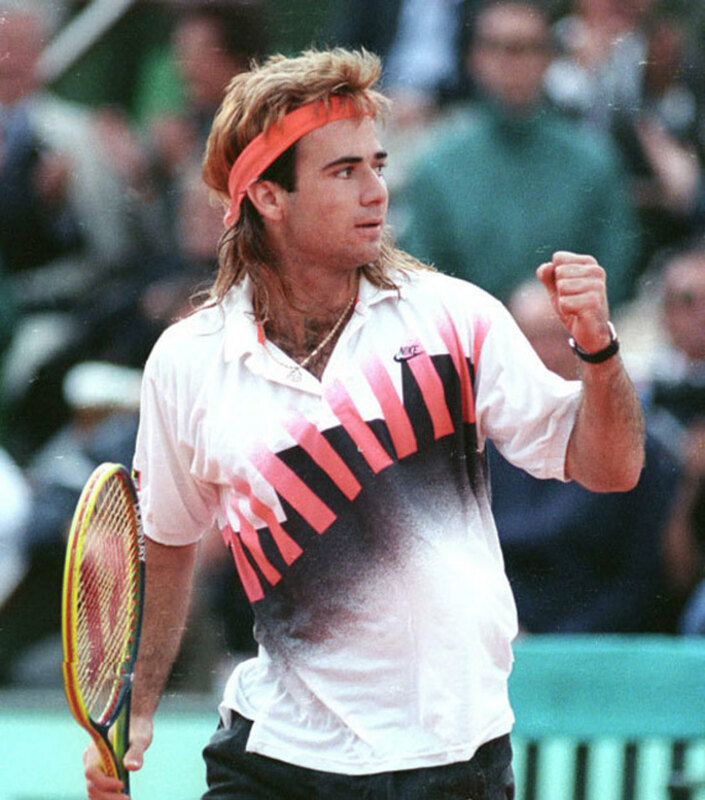 Reports suggest that, at least initially, Agassi opted not to play in Wimbledon because of the all white dress code. 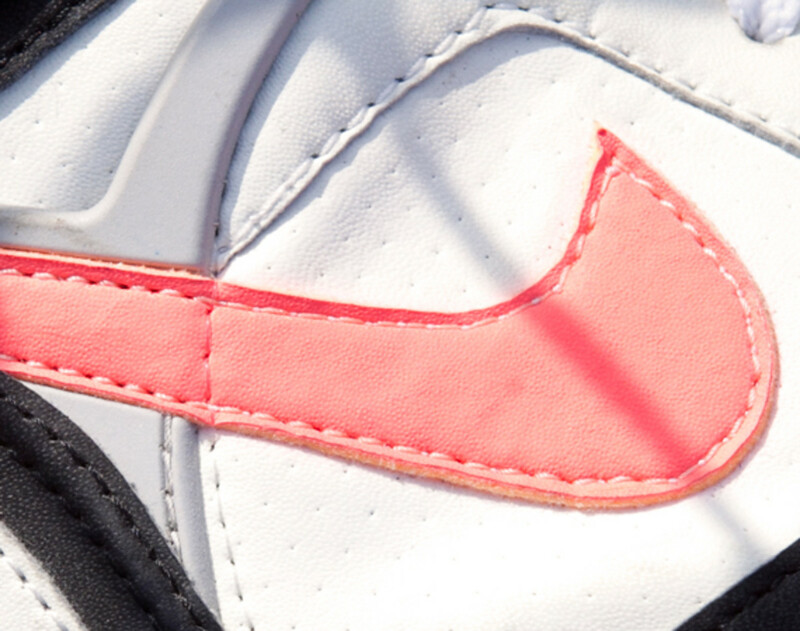 By this time, Andre was wearing outfits in bright pink, neon green, and purple. 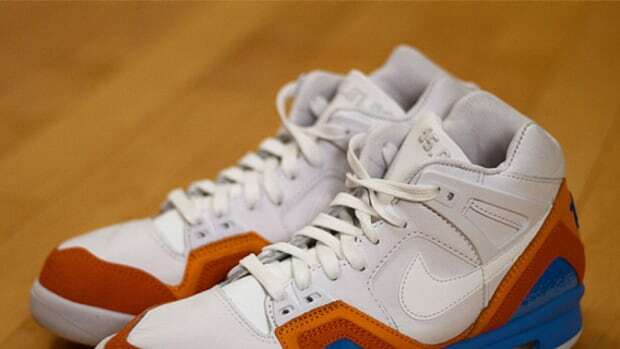 All white was not an option for Andre that year, and the color scheme on this RE-Fresh shoe also shuns that minimalist convention. 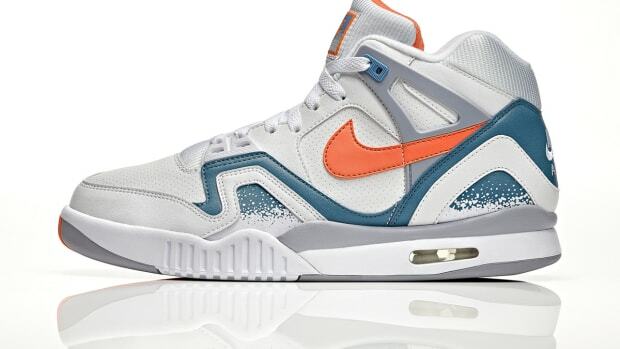 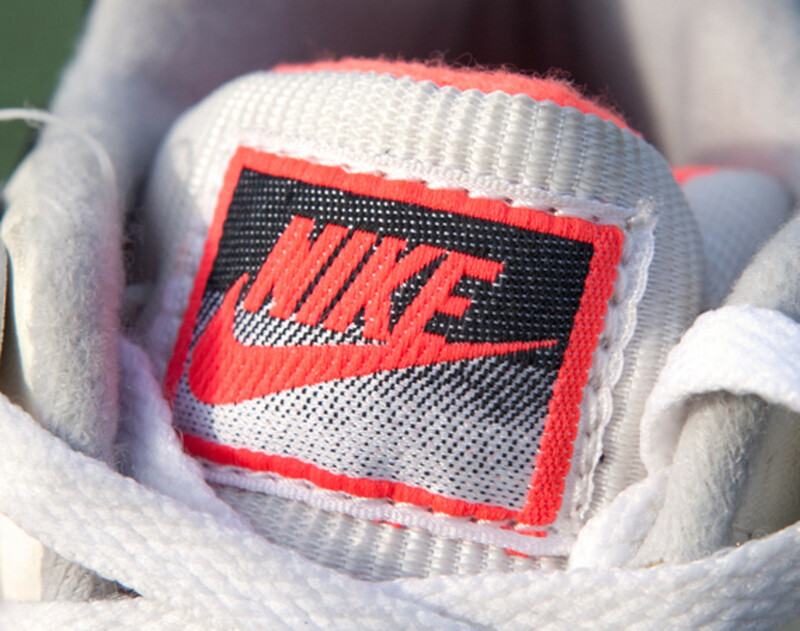 In 1990, the same year of the Air Tech Challenge II&apos;s release, Andre reached his first Grand Slam Final at the French Open, where he was defeated by Andres Gomez. 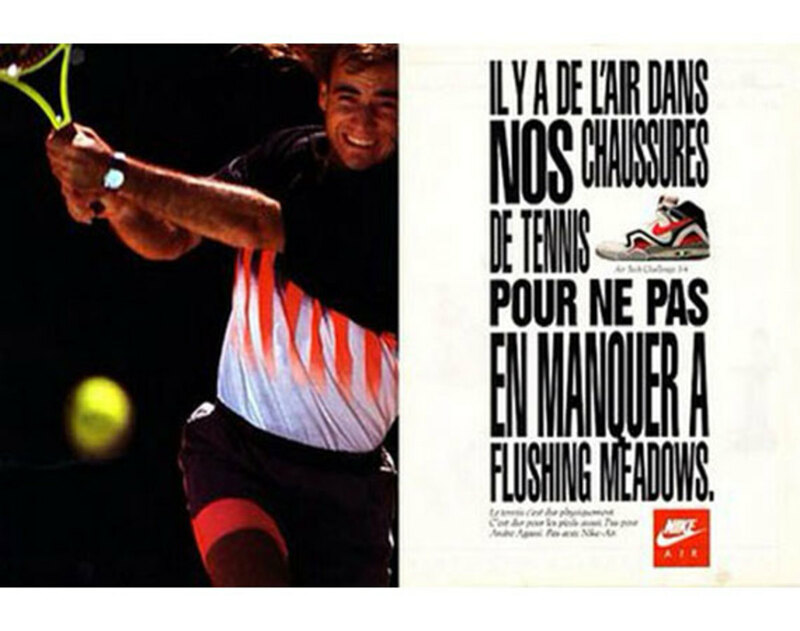 His first Grand Slam title came in 1992, when he won Wimbledon in all white Nike gear with a scruffy beard. 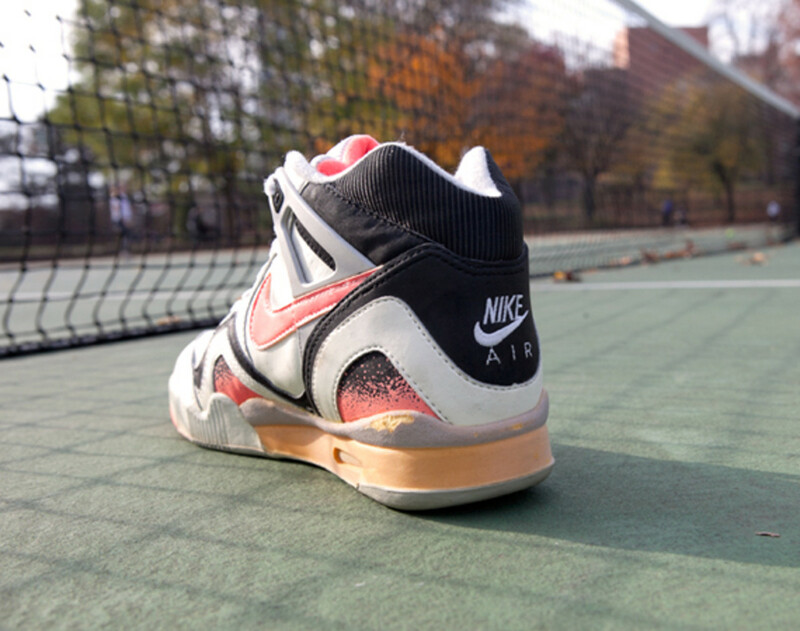 Before his retirement, he would hoist four Australian Open, one French Open, one Wimbledon, and two US Open trophies in his storied career which spanned three different decades. 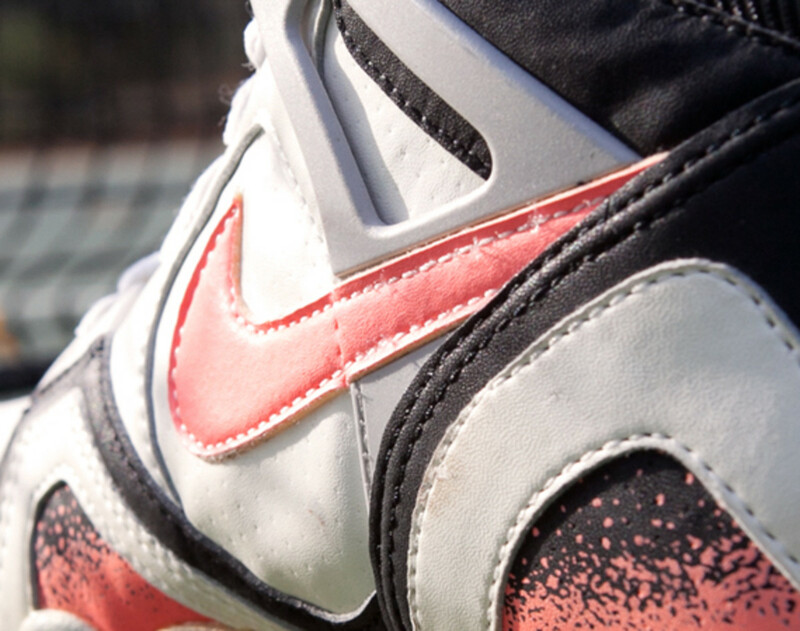 He is now in the Tennis Hall of Fame, forever enshrined as an all-time great. 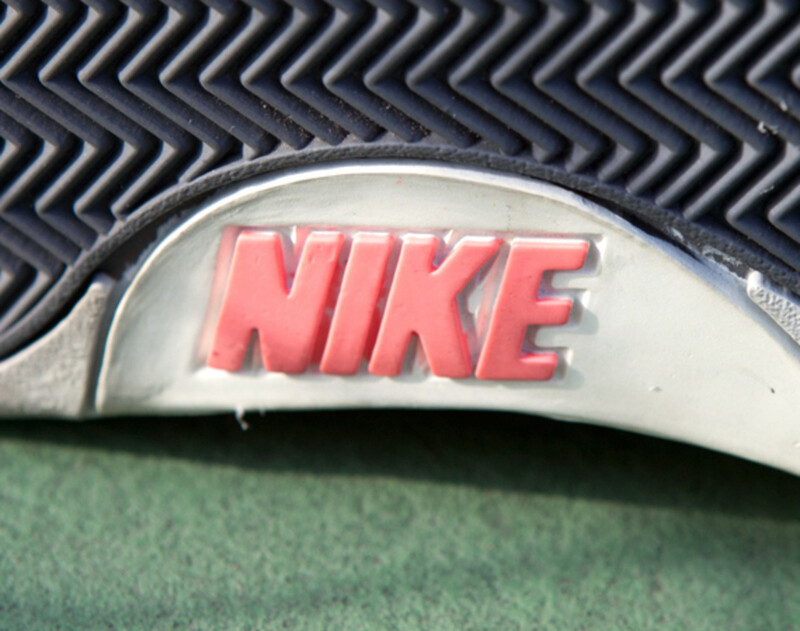 But our column isn&apos;t meant to simply chronicle his tennis career; countless articles have already done just that. 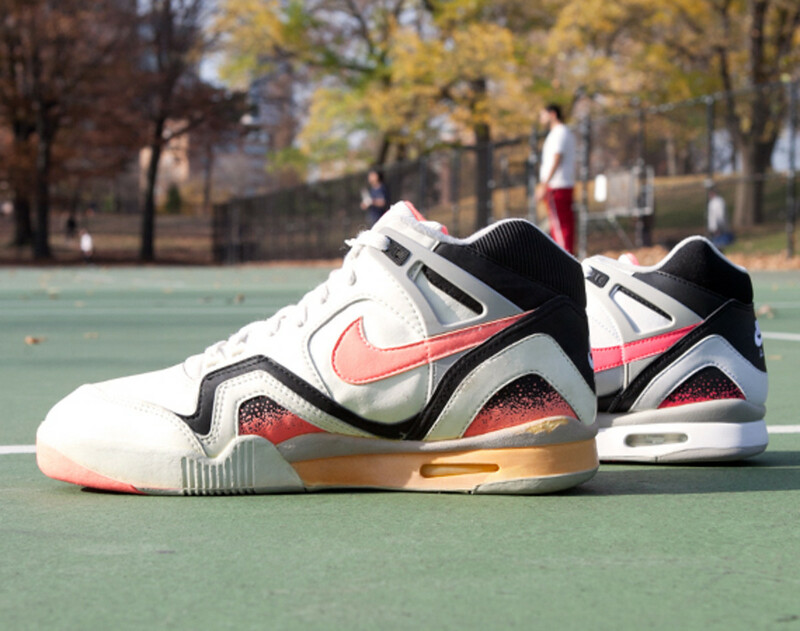 We&apos;d like to show you the original 1990 Air Tech Challenge II and give you a sense of the influence it still holds. 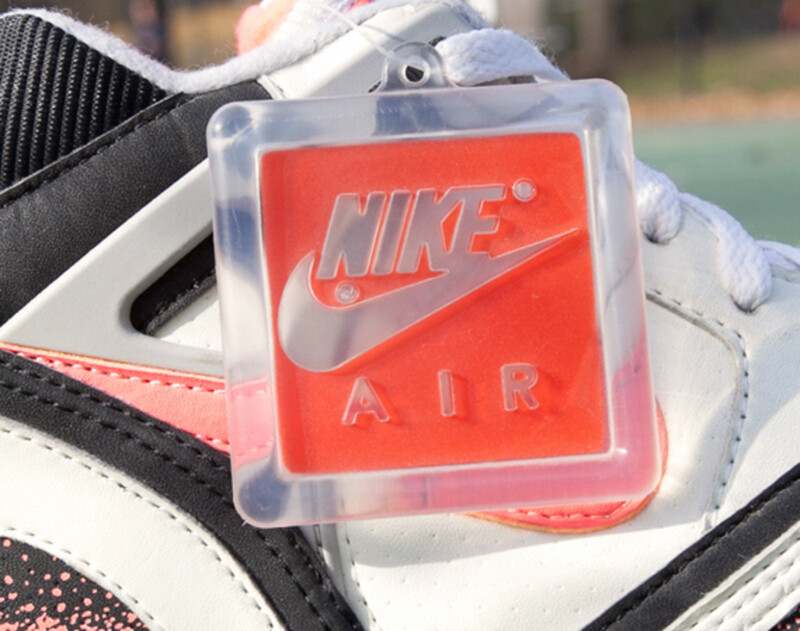 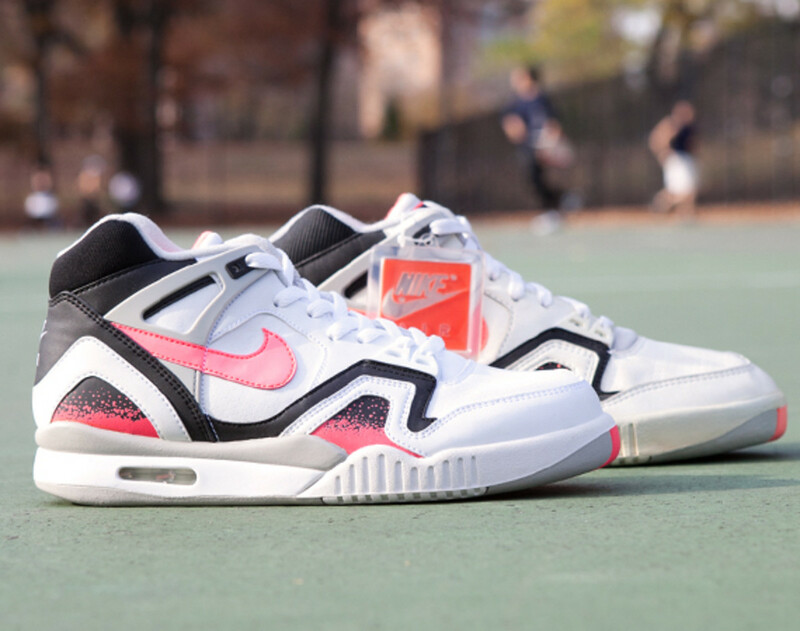 Besides enjoying a successful retro release in 2008 of the hot lava colorway, the Air Tech Challenge needs to be understood as a model that shattered many established traditions in the upper-crust demographic that tennis fans typically fell into. 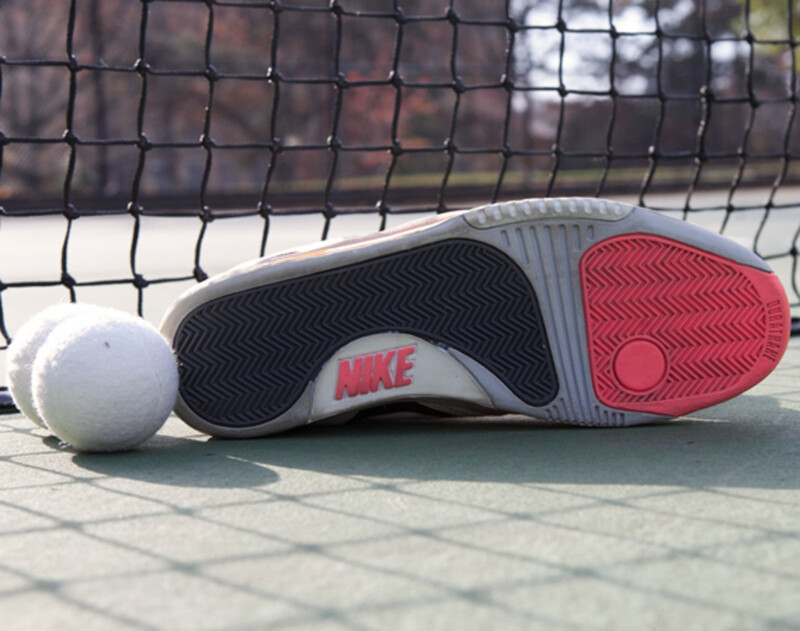 Tennis shoes, like the classic Rod Laver adidas model or K-Swiss sneakers, were known to have a gentlemanly approach, not demanding too much attention. 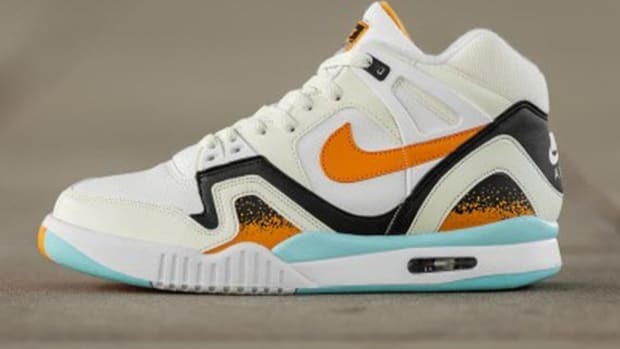 The Air Tech Challege does anything but stay by the wayside with its bold Lava-colored swoosh and gradient designs at the mid and forefoot sections. 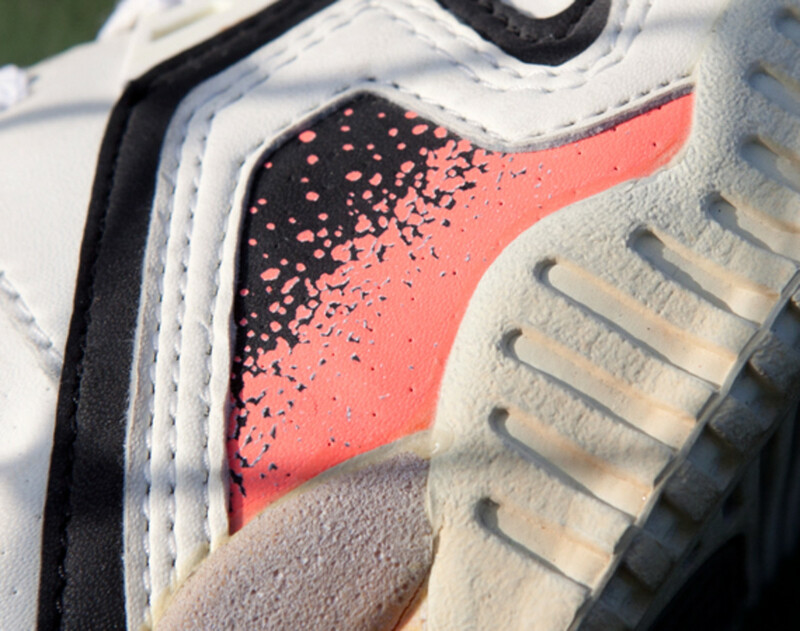 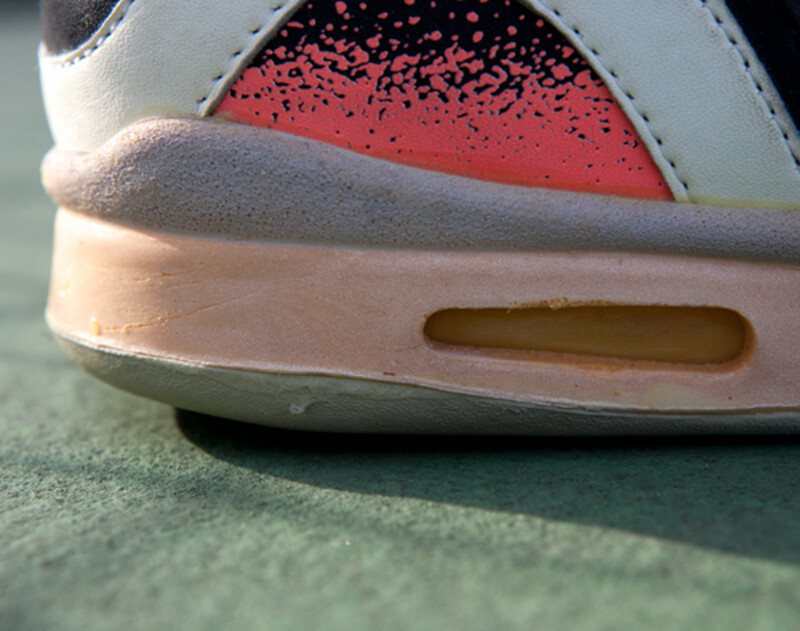 The visible Air bubble was a part of a streamlined sole that has recently been seen on the ridiculously-hyped Air Yeezy 2. 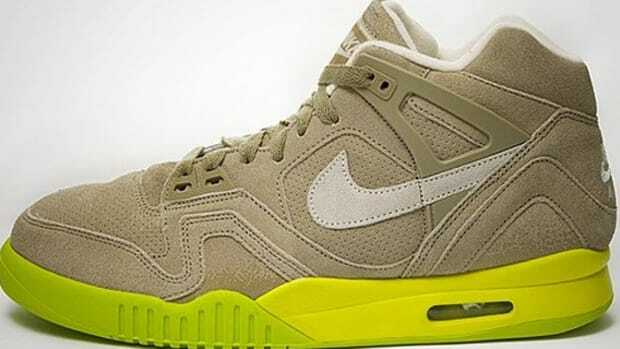 When shots first emerged of the Air Yeezy 2, most recognized that the striated forefoot of the Yeezy is exactly what appears on the Air Tech Challenge 2. 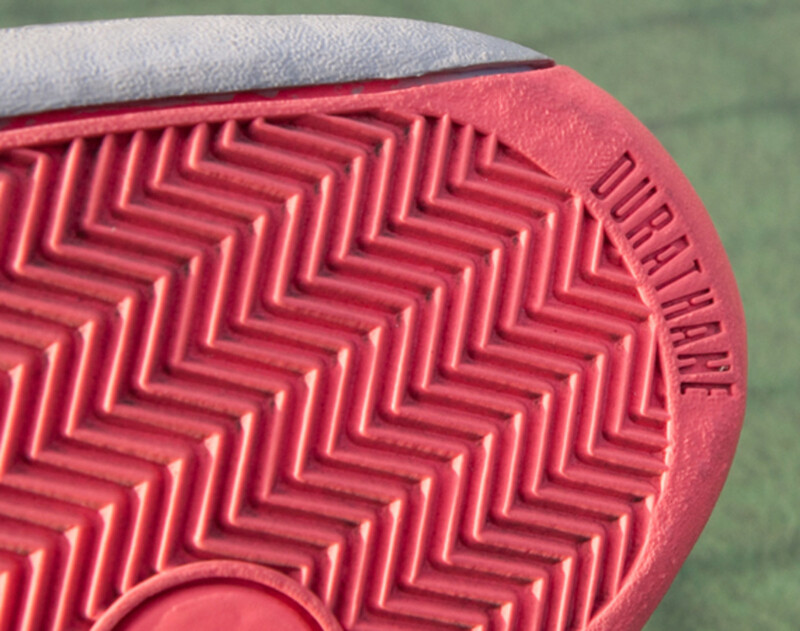 The Air Yeezy 1 grafted its sole from the Air Jordan III, so the choice of the Tech Challenge 2 as a Yeezy inspiration puts our RE-Fresh model in great company. 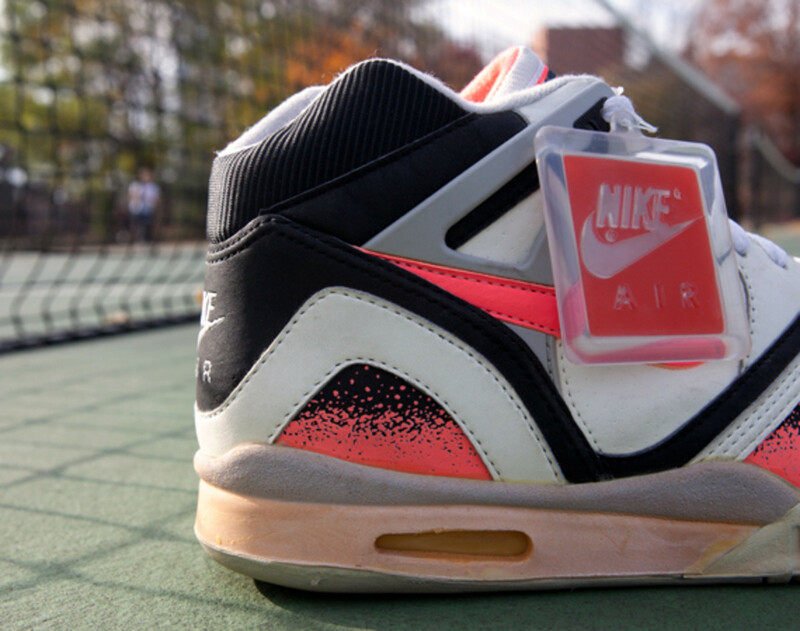 Many sneaker collectors enjoy amassing as many of the Agassi-worn models as they can grasp, which is no easy task since so few have been re-released. 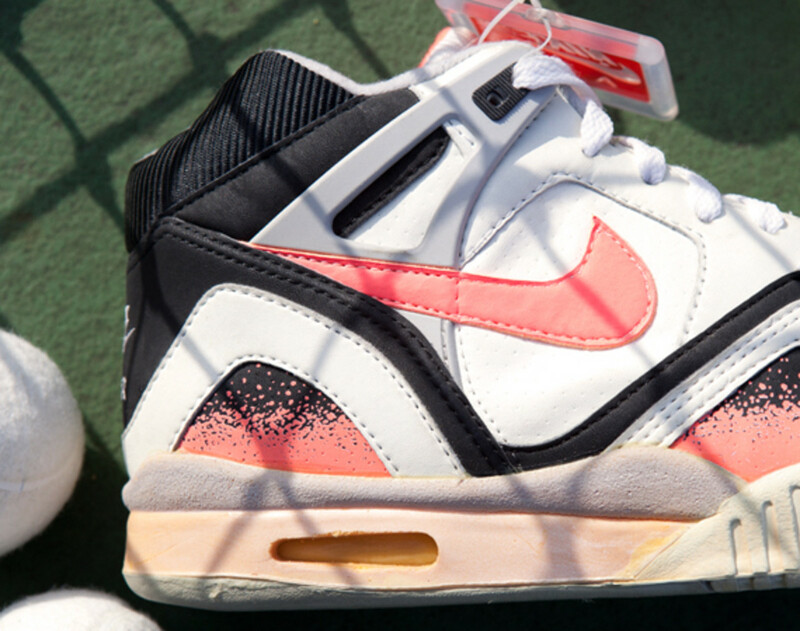 Looking at collections of Agassi kicks posted on NikeTalk, the sneakers remind those of us old enough to remember about the pop that was so characteristic of the era. 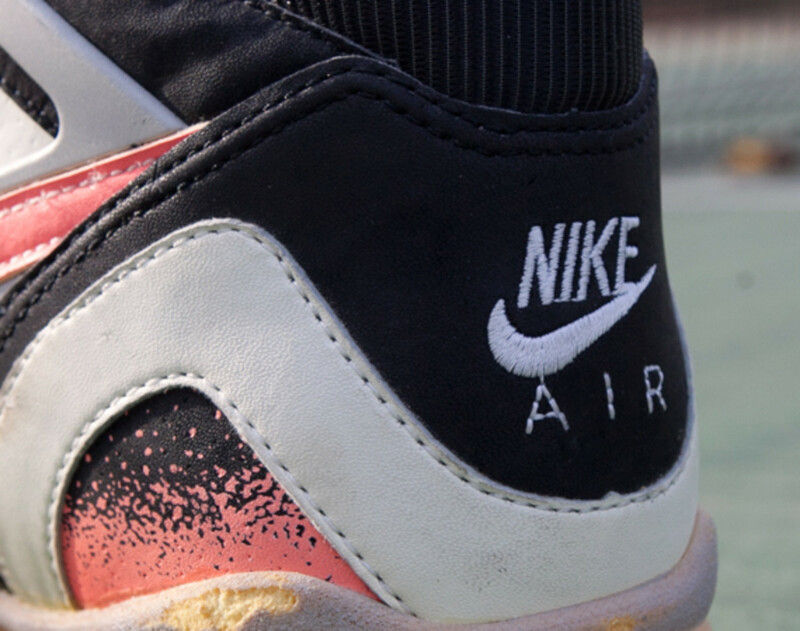 Agassi brought cutting edge aesthetics to a sport that embraced tradition. 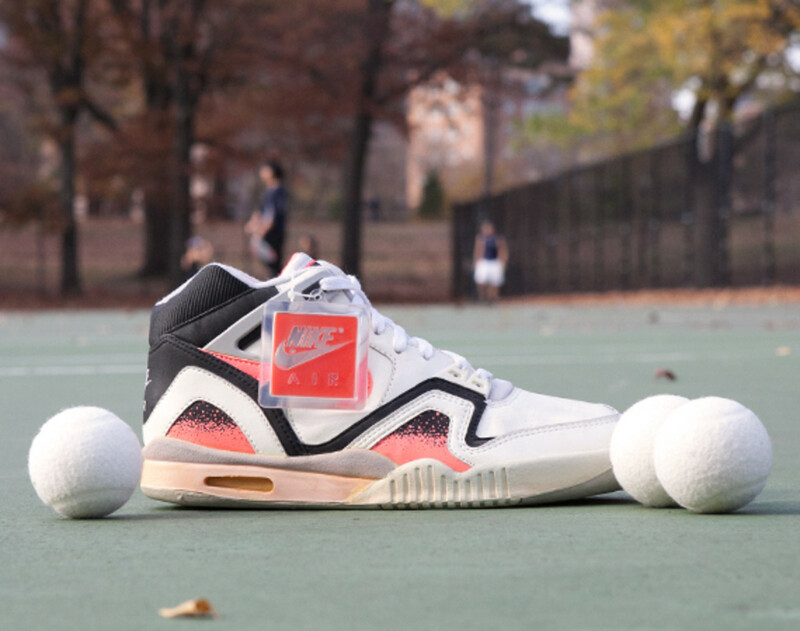 He brought a fresh approach to the sport by toppling the best players in the game and by influencing the sneaker market with his clothes and kicks. 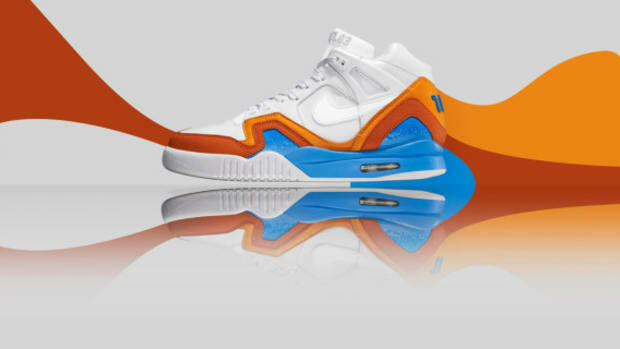 Thanks to Mike Packer of Packer Shoes.